msbiro.net: IBM Domino , Notes e Traveler V10.0 are now available for download ! 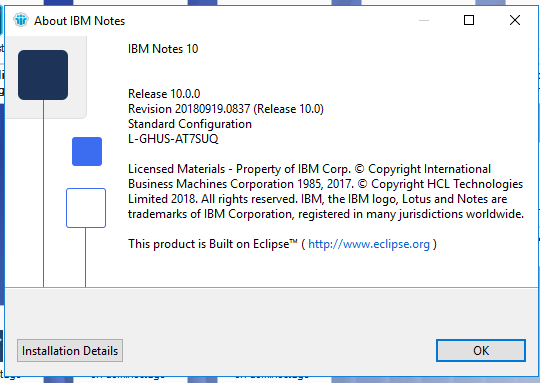 IBM Domino , Notes e Traveler V10.0 are now available for download ! For the beta program partecipants it's also already available the Domino Appdev pack 1.0 beta.